Back pain responds well to treatment, especially if the problem is addressed early. It’s essential that you don’t put off having an assessment. Delay risks making your condition worse. 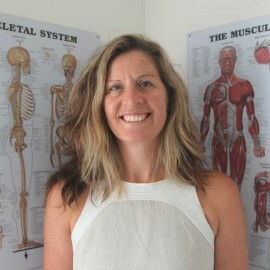 At Stanwell Park Physiotherapy we take the time to fully examine your problem and devise a comprehensive individual treatment program. The big difference with our approach is that we don’t stop at a simple program of treatment, but help establishing good movement, strength and exercise routines so you can keep managing your condition, avoiding pain and preventing re-occurrence.